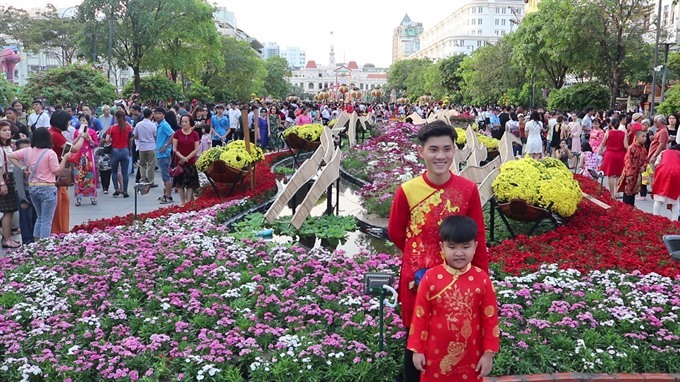 HCM CITY – HCM City’s most popular attractions during the Tet (Lunar New Year) festival welcomed millions of local and foreign visitors from February 2-10. Nguyen Hue Flower Street attracted 1.7 million visitors during its seven-day opening from February 2-8. The 720-metre flower street, with the theme “HCM City – Thanh Pho Vuon Xa” (HCM City – Rising City), extended from the statue of President Ho Chi Minh in front of the People’s Committee building to Ton Duc Thang Street. 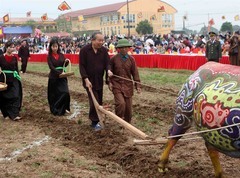 Visitors especially liked the models of pigs made of flowers, plastic or wood to celebrate the Year of the Pig. More than 100 kinds of flowers, including chrysanthemums, roses, orchids, azaleas, lotuses and cacti, were used in the flower arrangements. 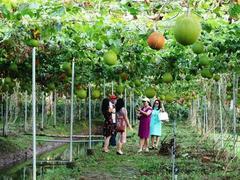 The Tet Book Fair, another Tet attraction, also attracted more than 700,000 visitors. The book fair was organised on three streets downtown: Mac Thi Buoi, Nguyen Hue and Ngo Duc Ke, showcasing 100,000 copies of books about literature, history, economy, politics, culture, science and technology. It also included several exhibitions displaying books, documents and photos on the building and development of the 320-year-old HCM City, and dozens of special publications for Tet by the city’s major newspapers and magazines, including Tre (Youth), Thanh Nien (Young People) and Sai Gon Giai Phong (Liberated Sai Gon). 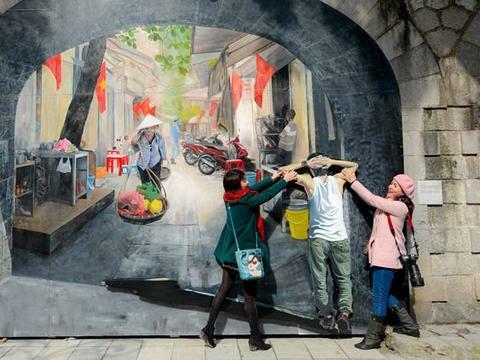 The city’s annual biggest flower fair, Tao Dan Spring Flower Festival, welcomed more than 1 million visitors this year.